New Job List section is now available - Log in to view and bookmark it! The Huntsville Chapter actively engages with employers in the Tennessee Valley area and South East region to bring opportunities to our chapter members. By building great relationships with hiring managers, recruiting teams, and other local organizations, we provide tangible value to our members to advance their careers. 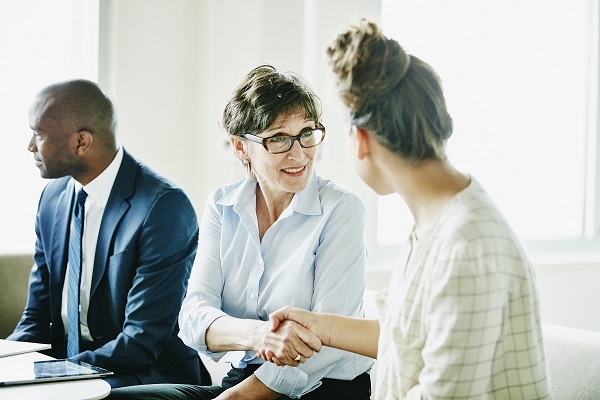 At the same time, hiring teams should feel confident that by hiring an ISACA Huntsville member, they are investing their time and resources in engaged and proactive professionals. Contact us if you or your team has open positions you would like to advertise to our members!